Dog meat will be banned at an annual Chinese festival after activists campaigned to stop millions of animals being stolen and bludgeoned to death each year. The government is set to prohibit restaurants, street vendors and market traders from selling dog meat at the barbaric Yulin festival. It is believed the ban will come into effect on June 15 - one week before the festival begins - and strictly enforced by fines of up to 100,000 yuan and risk of arrest. Millions of helpless cats will still be transported to the festival to be brutally slaughtered in front of each other and sold for their meat, alongside other types of meat. 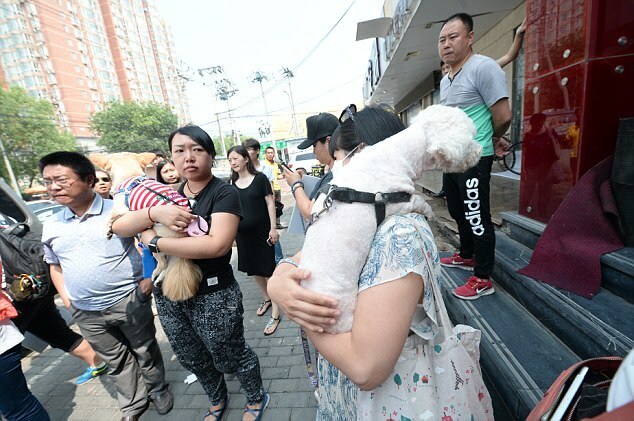 Animal campaigners Duo Duo Animal Welfare Project and Humane Society International (HSI) received reports of a ban from Chinese activists, which were confirmed by three traders at the market. The news is warmly - if cautiously - welcomed by Duo Duo, HSI and their respective Chinese animal group partners on the ground, all of whom have campaigned for years for an end to the brutality of Yulin and China's year-round dog meat trade. More than 10million dogs and around four million cats are killed every year across China for their meat. Contrary to popular belief, the Yulin festival is not a traditional event but one invented in 2010 by dog meat traders to boost flagging sales. Most of the dogs are stolen pets and strays grabbed from the streets still wearing their collars when they reach the slaughterhouse where they are typically beaten to death. Most people in China don't eat dogs, and pet owners and dog thieves have had numerous violent clashes. 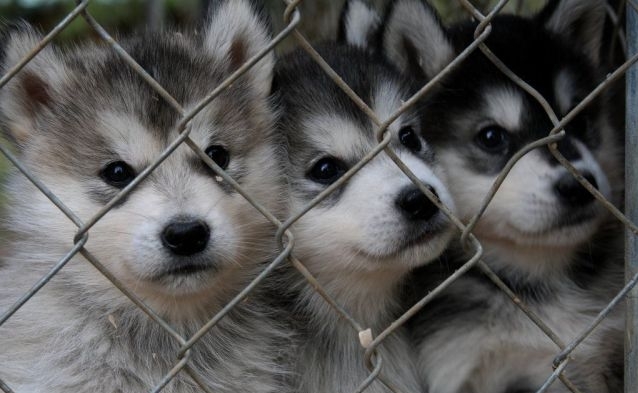 The dog meat trade also poses a threat to public health, with the World Health Organisation warning that the trade spreads rabies and increases the risk of cholera. 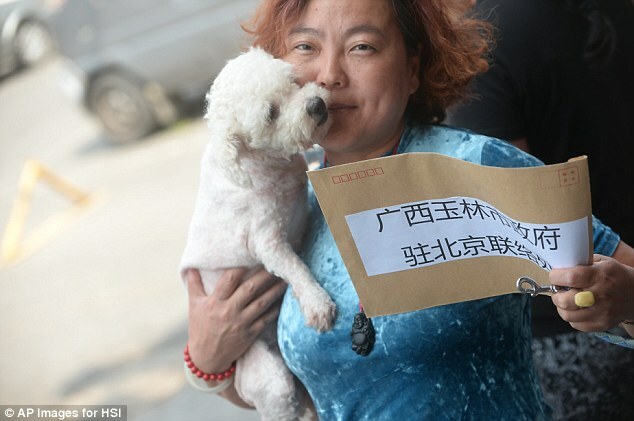 Responses to "Victory: Dog meat to be Banned at China's annual Yulin festival"